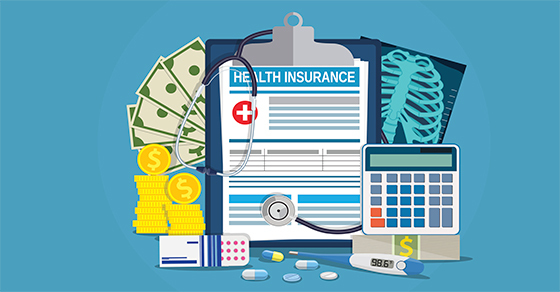 Medical expenses may be deductible if they’re “qualified.” Qualified medical expenses involve the costs of diagnosis, cure, mitigation, treatment, or prevention of disease, and the costs for treatments affecting any part or function of the body. Examples include payments to physicians, dentists, and other medical practitioners, as well as equipment, supplies, diagnostic devices, and prescription drugs. Before 2013, you could claim an itemized deduction for qualified unreimbursed medical expenses paid for you, your spouse, and your dependents, to the extent those expenses exceeded 7.5% of your adjusted gross income (AGI). AGI includes all of your taxable income items reduced by certain “above-the-line” deductions, such as those for deductible IRA contributions and student loan interest.